SPOILER ALERT: Continue reading to find out if the Power of Veto was used this week. After winning the Power of Veto on Saturday, Jeff chose to remove Kevin from the chopping block and nominate Russell in an effort to backdoor him. The live feeds just came back with Russell, Jeff, and Jordan fighting a huge battle because Jeff nominated Russell. Either Russell or Natalie will be evicted Thursday night. 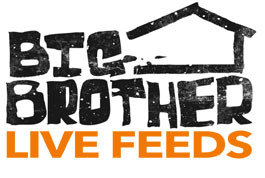 Just 24 hours after her evicition, WeLoveBigBrother.com caught up with Lydia Tavera, the second jury member of Big Brother 11.